Large Groups Welcome for Los Angeles Helicopter Tour!! Moving into our larger facility in 2011 has given Orbic Air the ability to work with many large groups this past year. We can take up to 14 Pax at a time, with the helicopters all following each other on an amazing tour of the Los Angeles area. There is truly no better way to see LA, then by air! Orbic Air has 2 lobby areas to house those awaiting their scheduled flight time. Take a look at our gallery to see just a few of the groups we have worked with this winter. 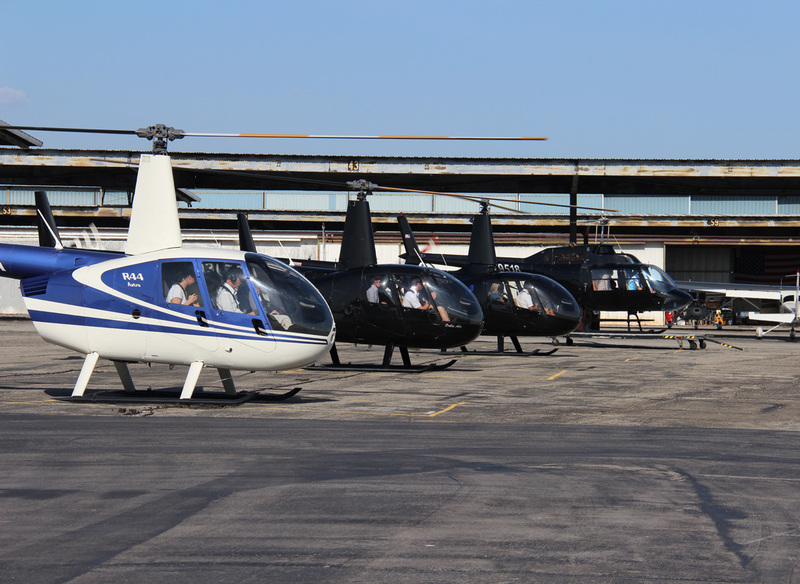 Please call us at 818.988.6532 to get more details on how to book your group helicopter tour!